The Stretching Solution. FREE SHIPPING to contiguous US states. Splitflex-The Stretching Solution. 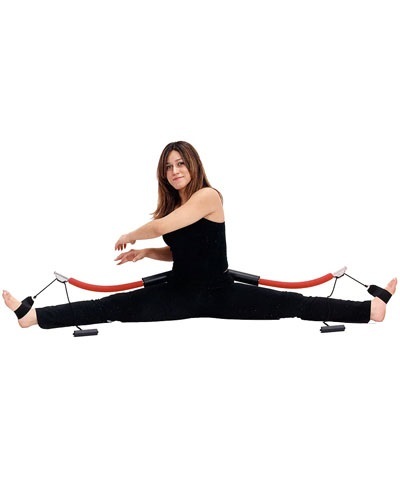 The SplitFlex Leg Stretcher will maximize your current stretching routine. 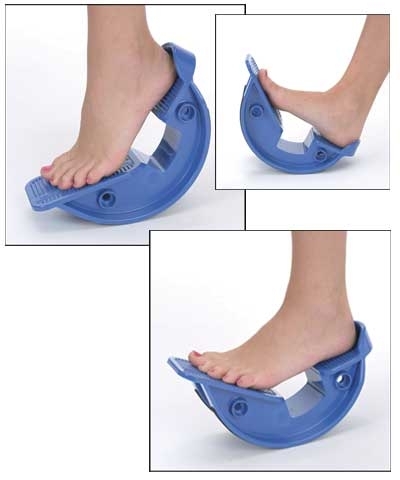 Splitflex is designed to gradually and easily enable leg stretching safely, with complete control up to 180 degrees. Splitflex will increase flexibility and enhance muscular performance while locking legs in position with the correct back support. Increased flexibility will reduce injury. Includes complete instructions. Available in Black only. 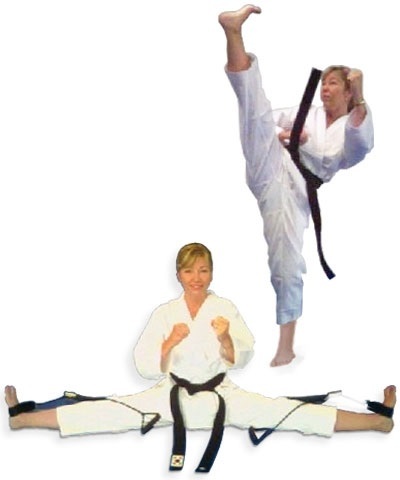 Splitflex is used to increase flexibility and enhance muscular performance of athletes in wide a range of disciplines. Stretching forms the basic element of every major type of physical activity and is a crucial component of various types of health regimes.